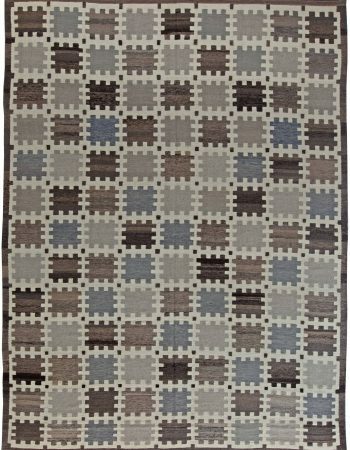 This flat weave modern rug was undoubtedly inspired by traditional Swedish designs, but somehow manages to improve them without losing the characteristic homely aura. 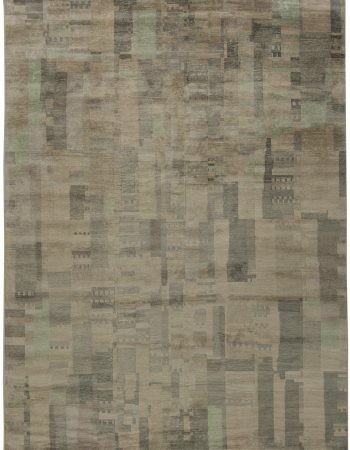 Hand woven using high quality wool, the swedish rug draws attention thanks to the smart use of colors and imagination. The pattern depicts a geometric heart-like shapes, separated by wave lines. This whimsical composition would look perfect in a modern abode, where it could brighten up the atmosphere with its beauty. Color palette of this piece might be simple, but every hue is there for a reason. White, black and red work together perfectly and create a balanced whole. 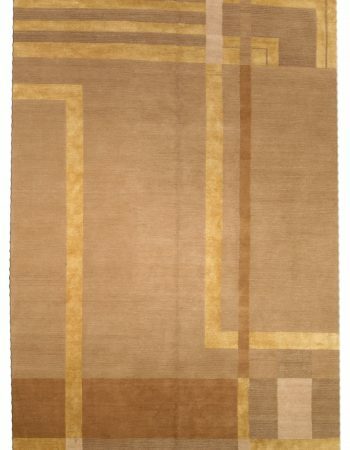 A area rug has always been an integral part of it. 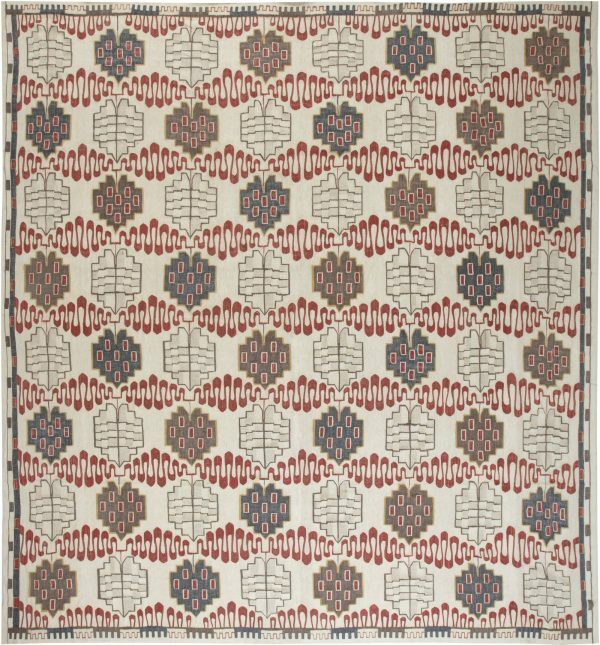 Deeply inspired by the breathtaking landscapes of mountains, seashores and idyllic countryside, Swedish rugs’ expression lies in simple, geometric forms – a symbolic representation of nature. 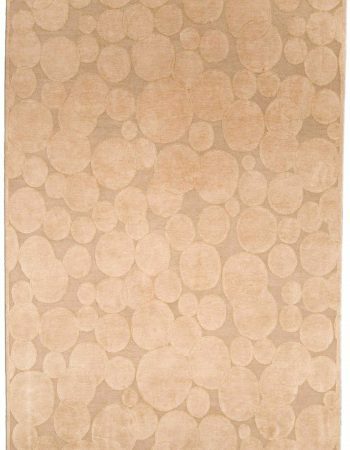 Toned, pastel color palette is dominated by shades of dusty blue, pink and brown. It has not changed over the years, if anything, it improved. 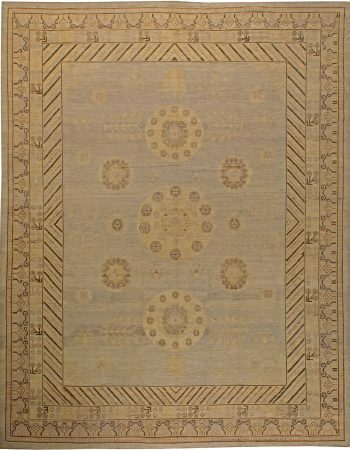 Nowadays, next to historical motifs, one may find fresh and contemporary influences, which do not disturb the original harmony and artistry in the slightest.